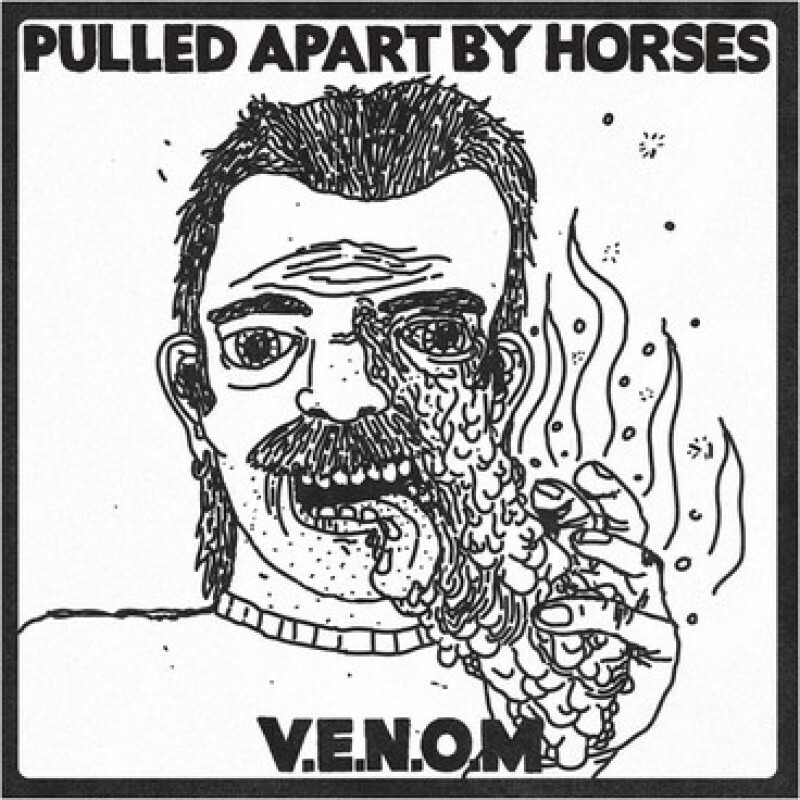 Transgressive | Pulled Apart by Horses - New Single ‘V.E.N.O.M’ announced. We are both proud and excited to unveil the first song off the forthcoming Pulled Apart By Horses long player 'Tough Love'. The track 'V.E.N.O.M' was produced by the infamous Gil Norton (of Foo Fighters, Pixies and Pale Saints fame), as was the rest of the record. 'Tough Love' is out on the 23rd January, while V.E.N.O.M is released a week earlier (16th January). Watch the video for V.E.N.O.M below.